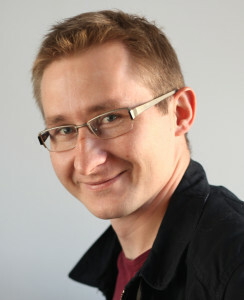 Slawomir Sierakowski (Poland, 1979) is a Polish critic. He is the head of Krytyka Polityczna, a movement of liberal intellectuals, artists and activists based in Poland, and founder of the similarly named journal. Sierakowski has written many essays and articles on Polish and European politics and culture, and has been cited as one of the most influential Poles within the mainstream Polish press. He has a monthly column in the international edition of the New York Times.